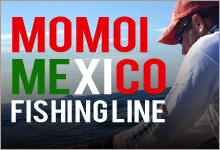 MOMOI SHOCK LEADER for fighting with the biggest fish. Special model designed for PE Casting & Jigging with 5 features ― Flexibility, Tractability, Toughness, Transparency, and Sensitivity ― enhanced to the utmost level. Top-level flexibility maximizes operability and casting distance. 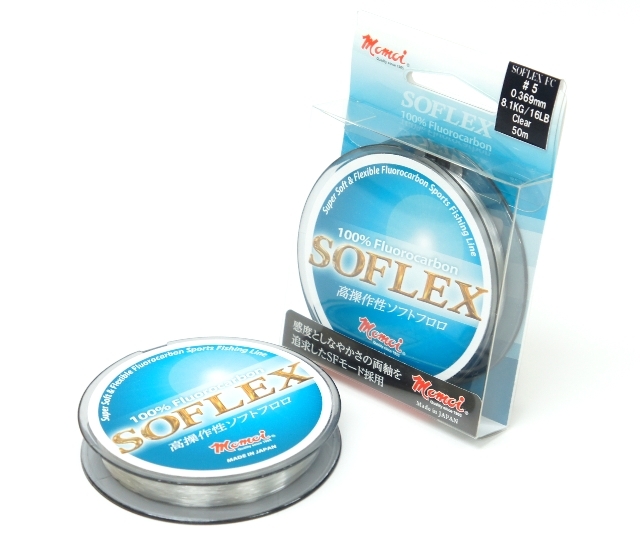 Optimum design for friction knots enables to make line-system easily and keeps the potential of line to the maximum. Drastically increased knot strength compared with existing nylons. Inherits greatest advantage of MIJ nylon of high abrasion resistance. 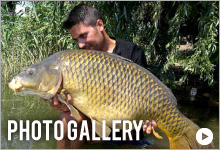 Excellent transparency in water (extremely higher clearness than same size in Fluorocarbon / in-house comparison). Designed for ideal elongation & high sensitivity, each line size absorbs and scatters instantaneous powerful impact from big bites. 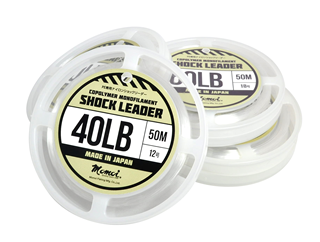 At the same time, it transmits the reaction to anglers’ hands. The most significant feature of this line is its camouflage color that blends with water, which enables you to stalk your prey like a ninja, without having them notice you. Although it has been developed for use in fresh water (rivers, swamps and lakes), its high abrasion resistance enables use in rock fishing of large-scale blackfish and sea bream. 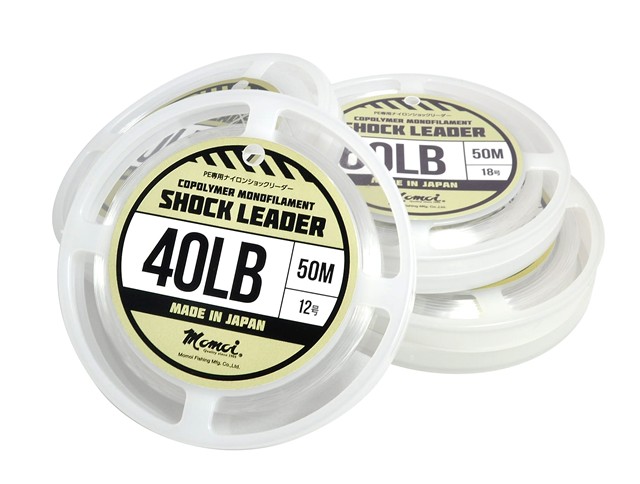 Low elasticity makes it sensitive to bites and suitable for lure fishing as well. 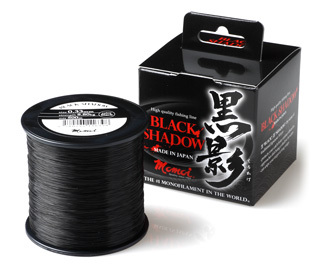 A connect-spooled nylon line born in order for the customers to casually use Momoi’s high quality lines. By applying our original MJ processing on the ultra high-strength MIJ nylon, the line shows drastic improvement in sensitivity and handleability. 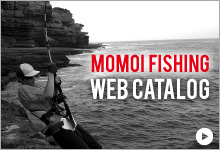 The most powerful all-round line from Momoi can be used in a variety of fields. 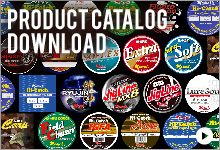 Premium is suited for all fishing fields. This line exhibits its potential quality in a wide variety of situations. 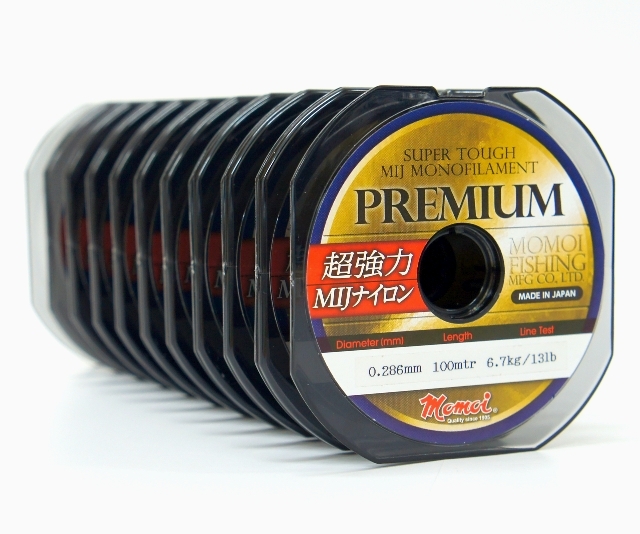 This product covers the disadvantage of the standard fluorocarbon such as strains and hard memory due to low stretch and high sensitivity, and realizes high handleability. 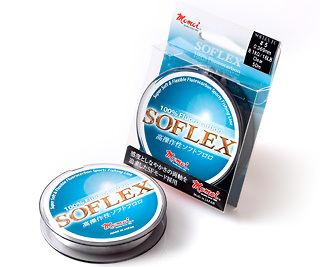 With its special soft processing, it maintains the natural advantages of the fluorocarbon such as high sensitivity and strength, and at the same time adds high-level softness and flexibility. It is not subject to peculiar winding and has distinguished conformity to the spool. The casting ability has also improved dramatically thanks to the consideration to guide friction upon casting. Also focusing on the abrasion resistance, it excels its power even at complex places.